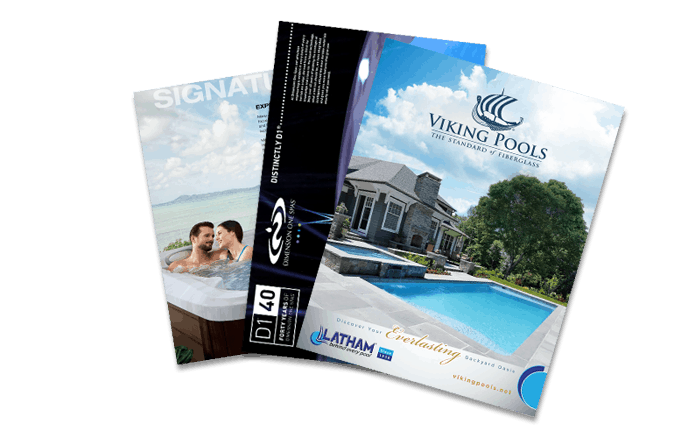 Don't travel to a resort -- bring your Resort home permanently with the Signature Series Resort Hot Tub. Endowed with two powerful pumps, it offers extraordinary hydrotherapy massage, focusing especially on the legs. The Resort offers open, multilevel seating, and features HOT Zone lumbar jets, shoulder jets, and foot jets. Seating includes a generous Adirondack seat and 2 deep-therapy seats, plus an entry/cool down. Put a world-class Resort in your own backyard.